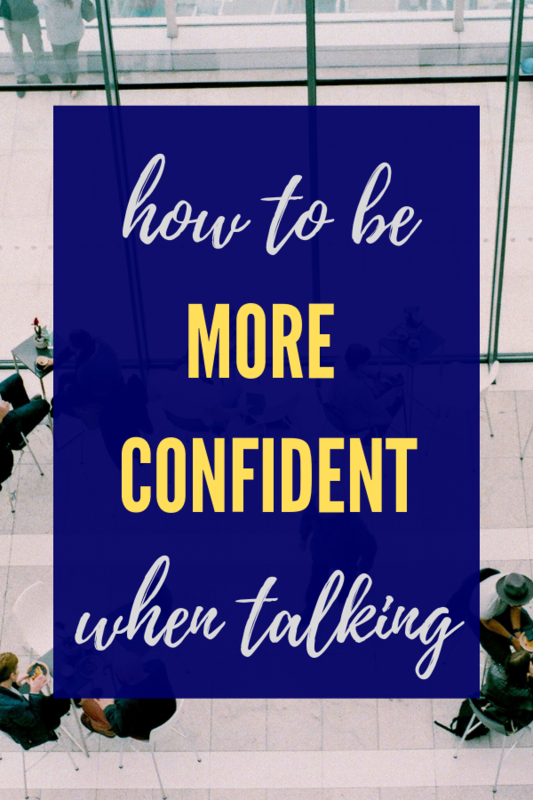 If you have ever wondered how to be more confident when talking to other people, then this article is for you. The first thing to know is the definition of confidence. Confidence is demonstrated in what you do and not how you feel. If you are to describe a confident person you don’t state how they feel, you describe what they do. The question becomes what do you do to demonstrate confidence when talking to other people? You judge people as being confident based mostly on what you see and hear. Therefore, If you can focus on how you look(body language and not just what you wear) and what you say, you will be more confident when talking. How you look goes beyond what you wear. It has more to do with your body language. Body language makes up the majority of your communication. People see how you look before they hear what you say. a. What is your face saying when you are speaking? b. How do your shoulders look when in a conversation with others? c. What are your hands doing when you are interacting with other people? Facial Expression: Facial expression is a universal language. When interacting with others, you want to show that you're interested in what they are saying and not merely passing time. Also, you want to observe the expression of the people you are conversing with to know if they understand what you are saying, if you need to explain yourself or if you need to back off. You also want to make sure you are schooling your emotions so that you express the right emotions at the right time. You don’t want people misinterpreting your facial expressions. Maintain appropriate eye contact. You don’t want to stare people down but you also don’t want to look shifty or disinterested. Your Posture: Your posture has to do with the positioning of parts of your body. Your posture should be relaxed. Keep your head up on your shoulders. Looking down makes you look unsure of yourself. Give a firm handshake to start when you meet people. It's a way of connecting with them. Don’t hunch your shoulders, or wrap your hands around your torso. You can talk with your hands when appropriate but don’t overdo it. Keep your hands relaxed at your side (or pocket) or on the table. Avoid habits such as slouching, tapping your fingers, or other habits that show up when you are angry, anxious, disinterested or in a hurry. What You Wear: What you wear is not only about creating a best first impression but also about how it makes you feel. When you are dressed well, you feel confident. When in a conversation with other people, most times what is needed is your genuine opinion in a respectable way. There is a lot you have to offer when speaking with other people from your experience to your skill. Say what you know. Toot your horn appropriately. No one knows the depth of your value except you speak out. 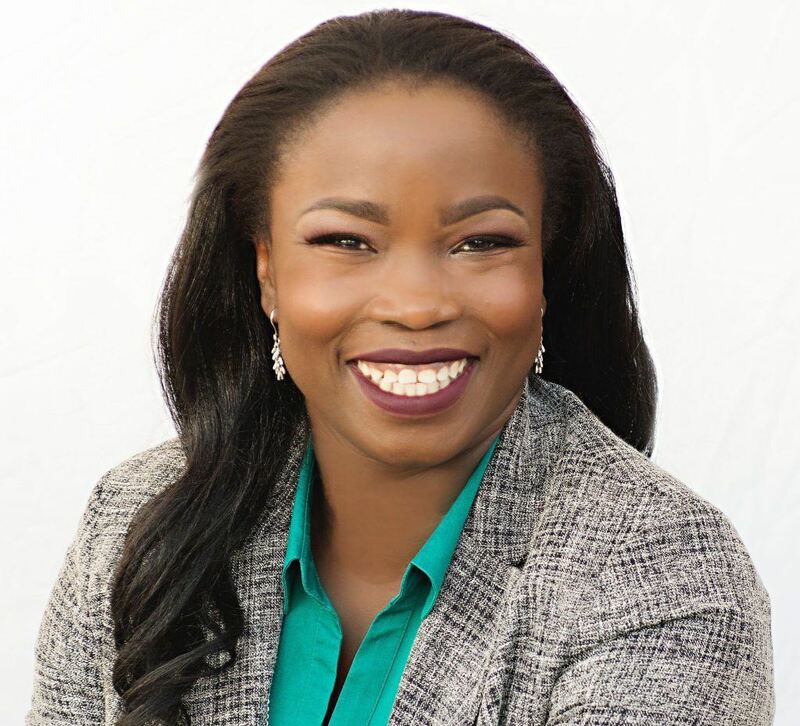 If you are attending a professional event, do some research on the leading trend in your industry ahead of time. This way, you aware of the latest developments. However, it’s okay to observe and learn when your knowledge is limited. You can’t know it all so don’t be embarrassed by your lack of knowledge or information but instead learn from it. Ask questions that will help your understanding. Be sure to enunciate your words. Make your points brief and easy to follow. There is no need to overcomplicate what you are saying. Putting all these together becomes easier if you practice ahead of time. Imagine yourself in these different scenarios and start practicing how to be more confident talking in these situations. Confidence is like a muscle you need to exercise. The more you practice, the easier it becomes. Until you start to take actions, nothing changes. Remember no one knows how you feel, they can only see what you do.